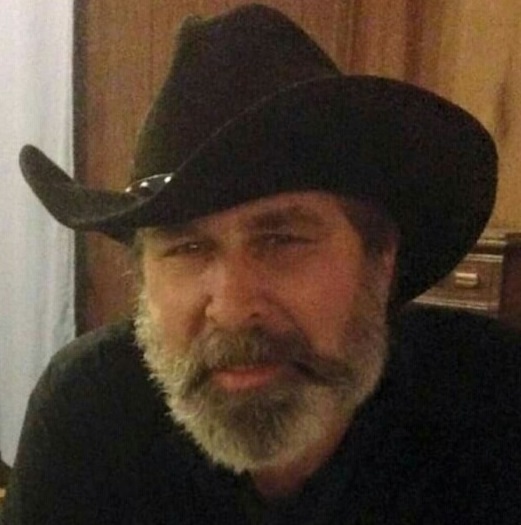 Keith Allen Merrill, 60, of Liberty Twp., passed away on Sunday, March 31, 2019, at his home. Keith was born June 27, 1958, in Youngstown, Ohio , the son of Stanley R. and Joanne E. (Frye) Merrill. He retired from US Steel, in Baytown, Texas and was a member of Pleasant Valley Evangelical Church, in Liberty Twp. Keith was a great singer and enjoyed Karaoke and playing the guitar, fishing, hunting, and making Indian crafts. He loved gardening and working outside. Keith loved life and everyone that was in his life. Besides his mother, of Liberty Twp., he leaves his daughters, Shannon Merrill and Gena Merrill, both of Baytown, Texas, brother David Paul (Kathryn) Merrill, of Girard, and grandchildren, Adanna, Jacie, Jacob and Emma. He is preceded in death by his father and sister, Jennifer Melissa Merrill. A memorial service will be held on Thursday, April 4, at 11:00 AM, at Blackstone Funeral Home. The family will receive relatives and friends from 10:00 AM until the time of service. Keith will be laid to rest at Belmont Park Cemetery. Visit www.blackstonefuneralhome.com to view this obituary and to send any condolences to the family.